Whether you need general, cosmetic, or restorative dental care, we employ an array of treatment options to help you maintain and achieve optimal oral health. 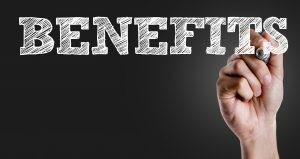 In today’s blog, we would like to focus on a unique dental technology we use to help Burbank, CA, residents. 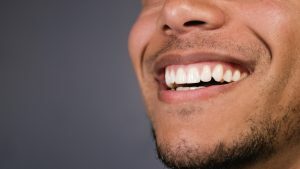 How does the BIOLASE dental laser system help improve oral health and what should patients expect from this advanced treatment option? When treating our North Hollywood, CA, patients, we implement advanced technology and the latest treatment options. Recently, we took a look at how laser dentistry helps address a variety of issues, including gum disease treatment. 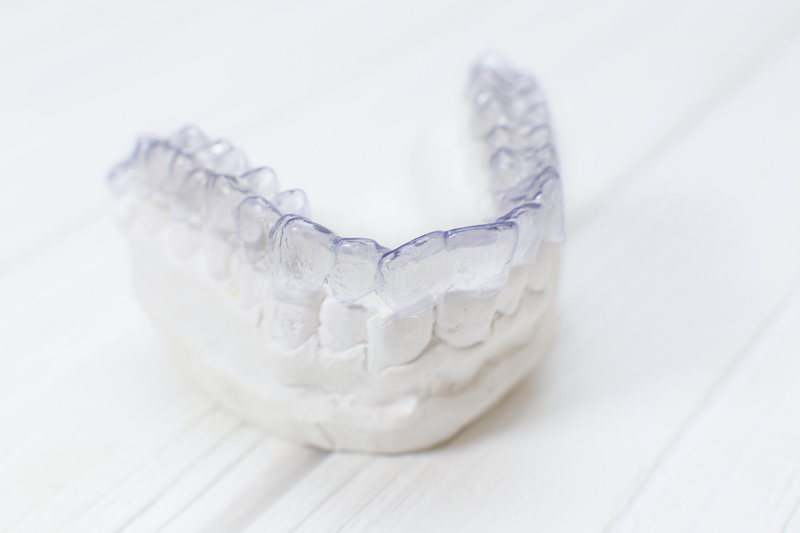 Today, we’re looking at how iTero® 3D imaging helps plan treatment and create custom-made Invisalign® aligners. 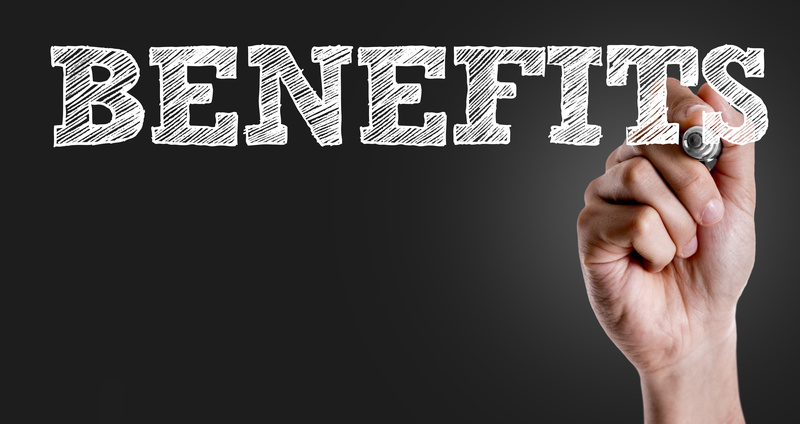 What Benefits Do Dental Lasers Provide? In order to ensure our North Hollywood, CA, patients enjoy optimal oral health, we offer an array of advanced treatment options. With laser dentistry, we can perform several different restorative and cosmetic treatments, addressing everything from periodontal disease to canker sores. Find out more about our dental laser treatment options in today’s blog. 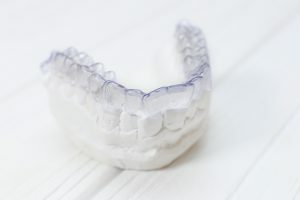 While treatments like Invisalign® have revolutionized dental health care for many patients, the success of those treatments lies largely in the planning stage. For instance, when designing your Invisalign® treatment, we utilize the advanced iTero® 3D imaging system, which offers a more comprehensive view of your oral health than ever before. Today, we take a closer look at treatment planning with iTero®, and the many ways in which your smile benefits from the advanced technology. 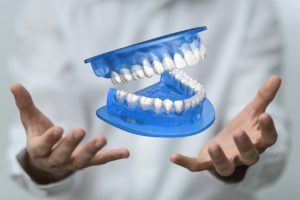 iTero® is an innovative 3D imaging system that utilizes a series of digital X-ray images to create a comprehensive view of your teeth, their roots, your jawbone structure, and more. Each digital image is taken from a different angle, and when combined, they create a complete 3D model of your mouth. Using this model, your dentist can accurately diagnose the specifics of your tooth misalignment and the most appropriate path of movement for your aligners to guide your teeth through. With the advanced iTero® imaging system, we can not only ensure the success of your Invisalign® treatment, but also show you what your smile will look like before we even begin. For more information, schedule a consultation by calling Modern Smile in North Hollywood, CA, today at 818-763-9353. We also proudly serve patients who live in Burbank, Toluca Lake, and all surrounding communities.